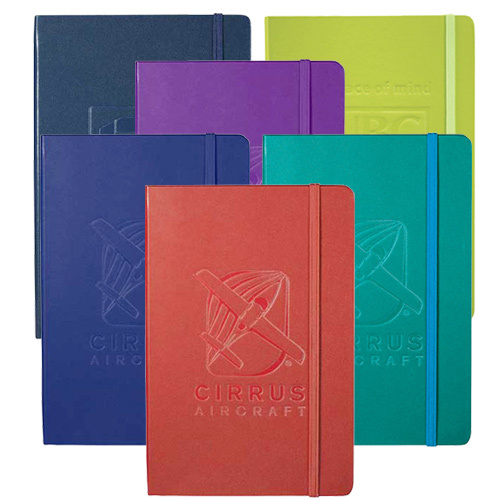 Highlight your logo on these Bound Journals and distribute them among your cherished clients and employees. 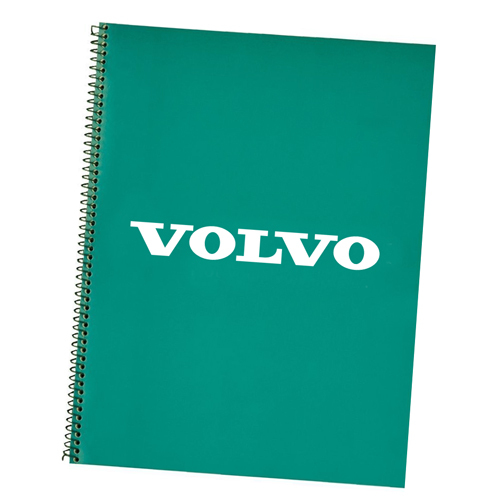 Featuring 40 sheets of quality paper, this product is great to jot down important notes. 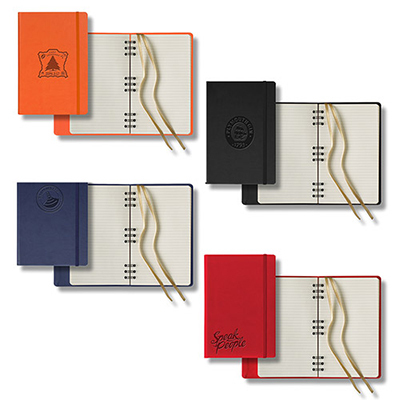 This customized Bound Journal is compact and a great companion on trips. 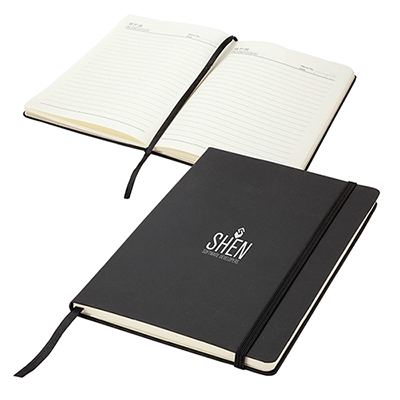 Add this logo Bound Journal to your marketing campaign and make full use of the visibility it grants your brand. 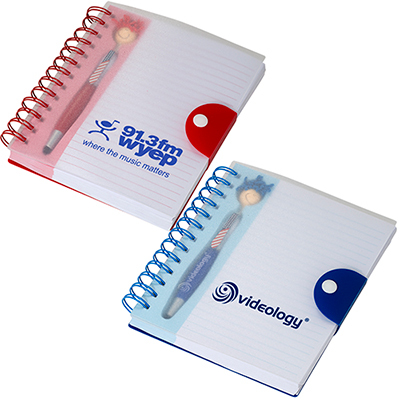 "These journals are good quality ones. " A journal to advertise your brand!